Here’s a little peek at a project we’re working on at Red Bird Grey Bird. 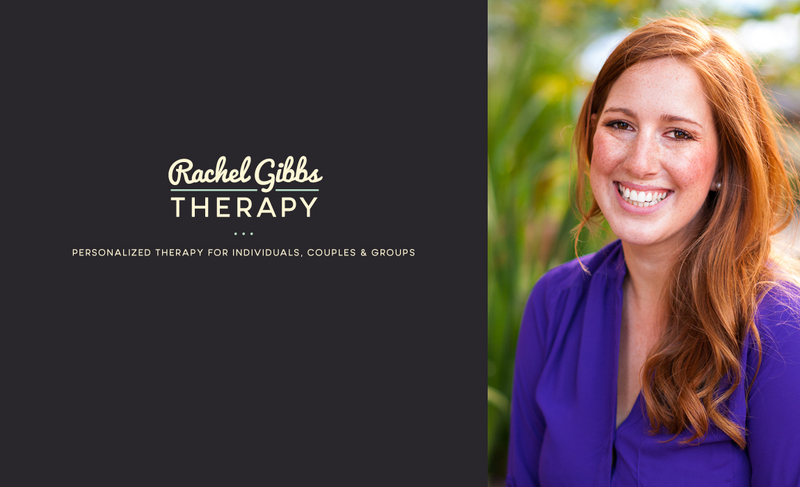 Rachel is building her relationship therapy practice in San Francisco and wants to project a cohesive, friendly, energetic image for her business that captures her personality and approach to her work. We’ve completed her graphic identity and new portraits that will help her patients become familiar with her before they meet. Next, it’s on to her new site!